by Mobile Ticketing App and Credit Card Telephone Booking. 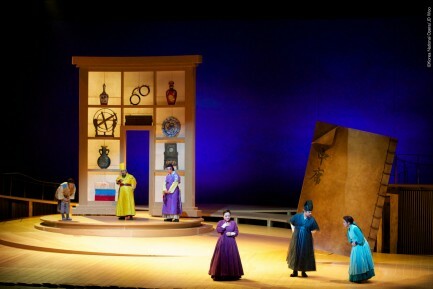 “Soul Mate”, a fine piece of opera from Korea, adapted from “The Joyful Occasion at the Maeng Jin-sa Household”, it talks about the powerful-yet-lacking-of-property Kim Pan-seo married his granddaughter to the tycoon Maeng Jin-sa’s son for Kim’s own interest. They followed their parents’ arrangement apparently but commence their own plan for looking for true love. 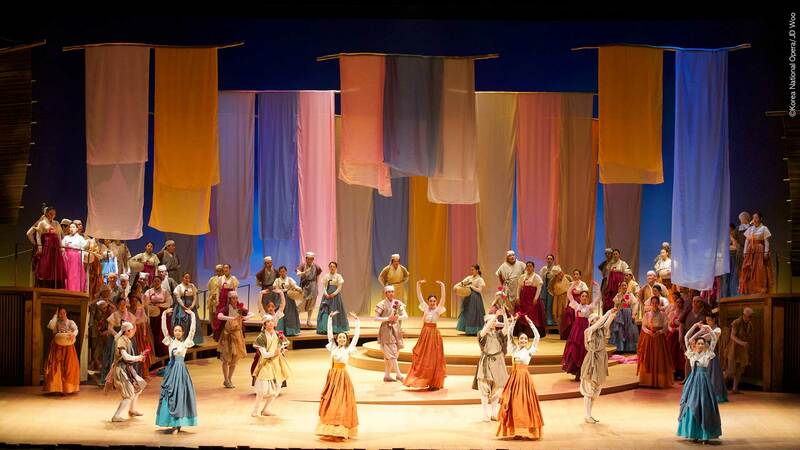 The opera showed the human instinct of pursuing “free will of love” against traditional institution of marriage and depicted the theme—marriage is a gift from heaven. 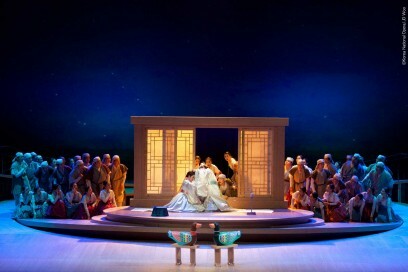 At Festive Korea this year, the Korea National Opera would collaborate with the Hong Kong Philharmonic Orchestra for the first time, bringing the audiences an unprecedented opera performance with the perfect combination of traditional Korean musical instrument, such as gayageum, haegeum, daegeum, and contemporary music. As a major art organization representing Rep. of Korea, the Korea National Opera (KNO) has been driving the growth in Korean arts and culture over the past 50 years by showcasing high quality operas. 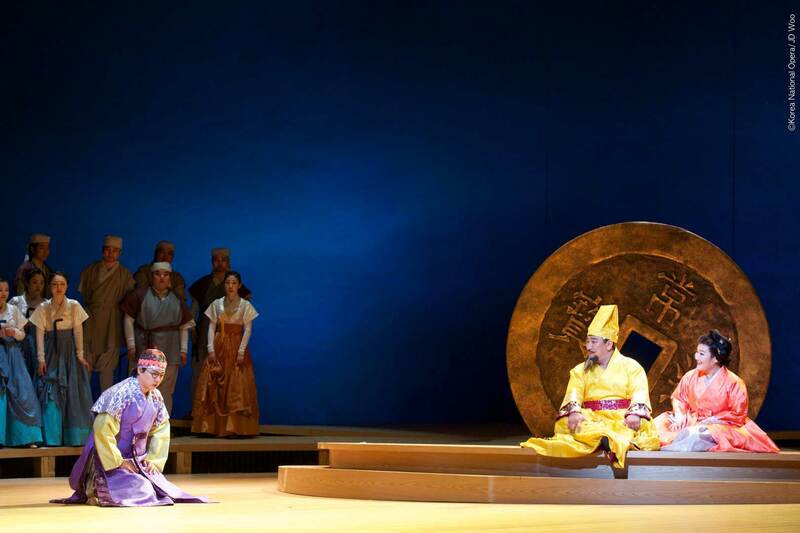 Since establishment in 1962, the KNO has been introducing timeless classics of European heritages and new operas with high artistic qualities to the local audiences, and at the same time, developing new talents in Korean original operas that embody the Korean spirit and culture, demonstrating the limitless possibilities of the Korean opera. With a history stretching back to 1895, when it was formed as the Sino-British Orchestra, the HK Phil was re-named in 1957 and became fully professional in 1974. 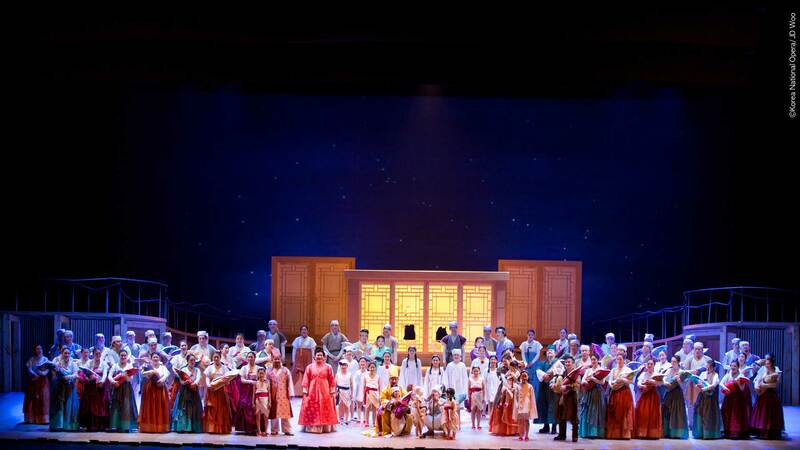 Thanks to significant subsidy from the Hong Kong Government and long-term funding from Principal Patron Swire, the Hong Kong Jockey Club and other supporters, the HK Phil now boasts a full-time annual schedule of classical music concerts, pops concerts, an extensive education programme, and collaborations for staged opera with Opera Hong Kong and the Hong Kong Arts Festival. Soul Mate brings the audiences an unprecedented opera performance with the perfect combination of traditional Korean musical instrument.